Kingdom Hearts 3 Golden Highwind is the hands down best Gummi Ship in the game. Its stats eclipse those of the rest of the pre-built vessels available, but it isn't easy to unlock. Here's how to get the Golden Highwind ship in Kingdom Hearts 3. ​Kingdom Hearts 3's Golden Highwind is simple to unlock, but that doesn't make it easy. Players looking to pilot the powerful ship need to defeat the Schwarzgeist at the center of the green tornado in the Misty Stream Galaxy. To even access that tornado, players need a Gummi Ship with 200 speed or more. The best Gummi Ship for the job available through blueprints is the Endymion Gummi Ship. To get the blueprint, players need to leave the Caribbean world, turn to face the Pirates of the Caribbean logo, then turn right to find the constellation. Taking a picture of the constellation will unlock the blueprint. With the Endymion constructed, players can challenge the Schwarzgeist. Be warned, though: the battle is a difficult one. 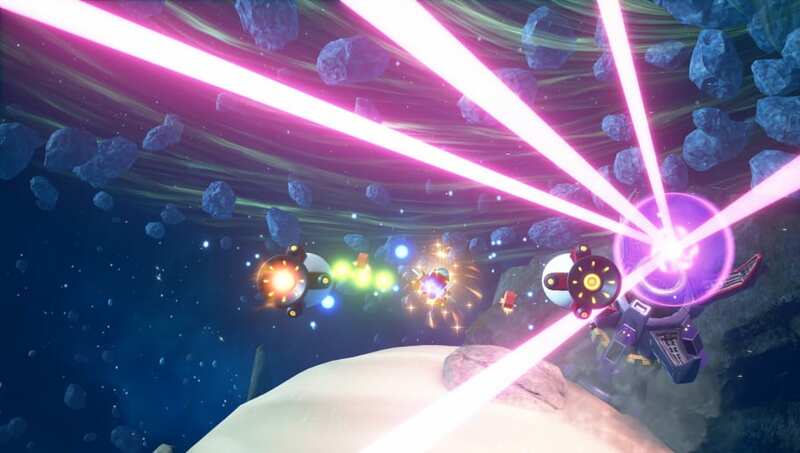 Coming out the other side will unlock the Golden Highwind, making the rest of the Gummi Ship segments in the game light work.